Read more on our win! Cottesmore's next Open Morning will be held on Saturday 11th May 2019, 10am-12pm. welcome Welcome to Cottesmore's website. 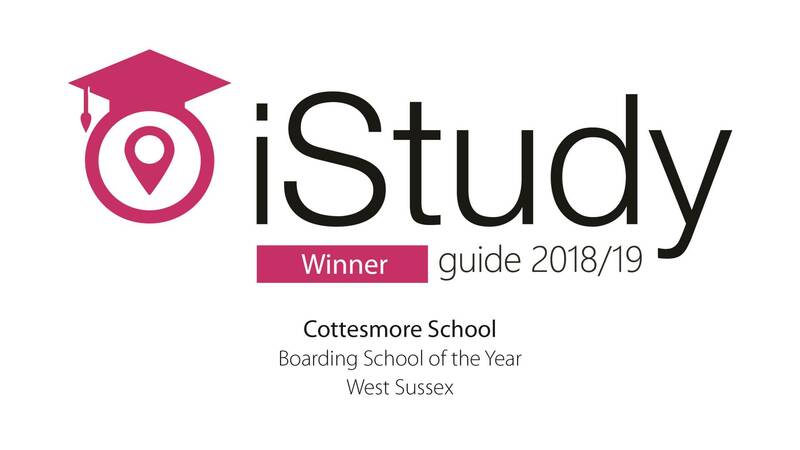 Cottesmore is one of the leading boarding prep schools in the UK. 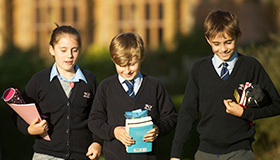 We are a country boarding prep school for boys and girls in West Sussex, less than an hour from London. 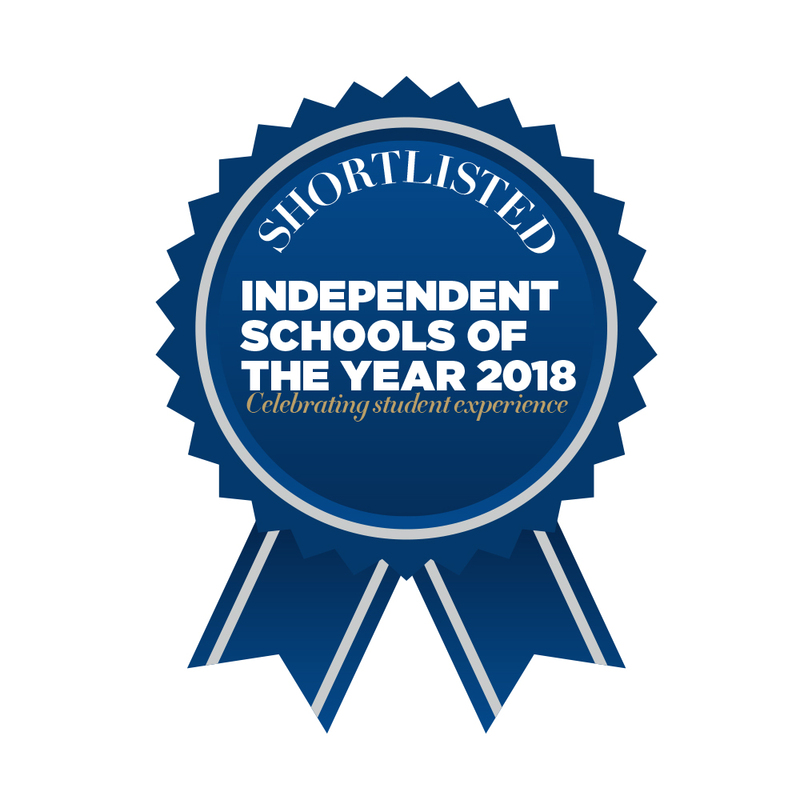 Cottesmore has been preparing children for major public schools since 1894 and continues to provide excellent preparation for senior boarding schools who share Cottesmore's belief in nurturing a rounded, dynamic individual. 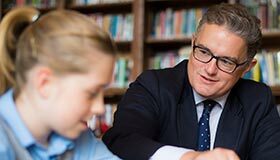 You will receive a warm welcome when you walk through the front door and will see for yourself the purposefulness and energy for which Cottesmore pupils are renowned. inspections Cottesmore has been praised highly in its last three inspections. 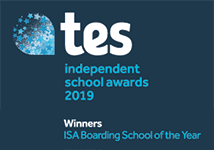 In the ISI (Independent Schools Inspectorate) report there were an unprecedented seventeen counts of 'outstanding'. academic a huge range of sports (33+), hobbies and activities supplement a diverse academic curriculum. "Quisque pro ingenio" is Cottesmore's unofficial motto: "Everyone has a talent". Cottesmore will find and nurture each child's talent and help the individual grow strong in the light of his or her own success. Cottesmore is a school where children are taught to have faith in their own ability in a caring, confidence-inspiring environment. Cottesmore pupils are typically bright-eyed, confident without being arrogant, and academically driven. 'They are happy, confident children,' says the head of a famous senior school. contact us please get in touch to find out more, or to arrange a visit to cottesmore.